Taylor is a highly motivated Bachelor of Laws (Honours) graduate from QUT. 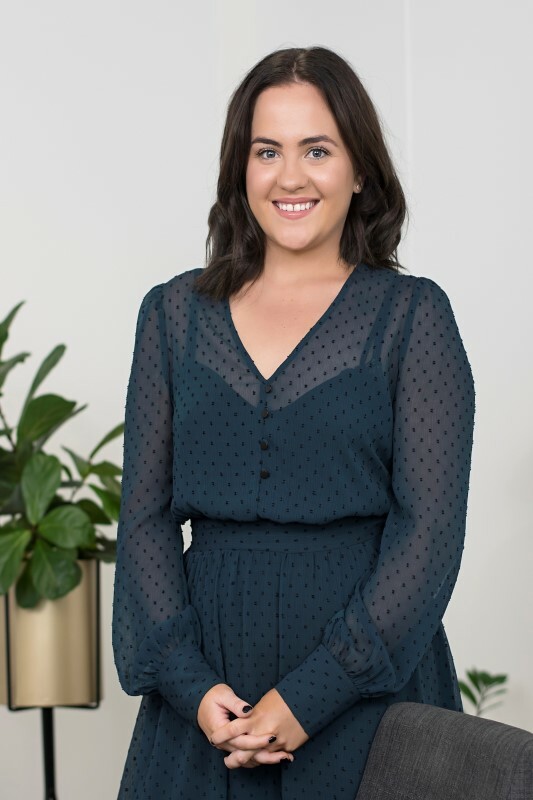 Taylor has recently established a Sunshine Coast Young Lawyers network to give young lawyers on the Sunshine Coast meaningful and valuable connections in their early career. Taylor is a born leader and this is proven in her ability to inspire those around her.